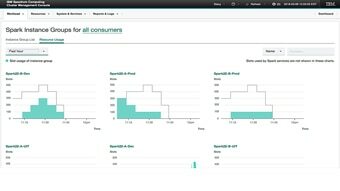 IBM Spectrum Conductor™ is an enterprise-class, multi-tenant platform for deploying and managing Apache Spark, Anaconda, Cassandra, MongoDB and other application frameworks and services on a common shared cluster of resources. It provides the ability to support multiple concurrent and different versions of these applications while dynamically allocating and sharing resources between tenants and applications. 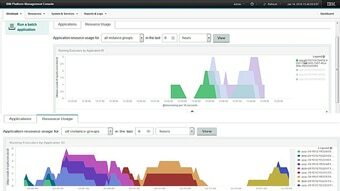 IBM Spectrum Conductor provides field proven enterprise security while enabling performance at scale and maximizes resource usage and sharing to consolidate resource silos that would otherwise be tied to separate application environments. Efficient resource scheduling and shared infrastructure results in shorter application wait times, higher throughput and faster analytics. Maximize usage of resources and eliminate silos of resources that would otherwise each be tied to multiple instances and different versions of Spark and other applications. Production-proven at scale. Supporting 100s of application & frameworks ~5k hosts, 150k cores & >1B tasks/day, on-premises & clouds. A multitenant solution, end-to-end security and runtime isolation. Spark and application lifecycle management. IBM support and services. Consolidated framework for deploying, managing, monitoring, and reporting reduces administrative overhead. 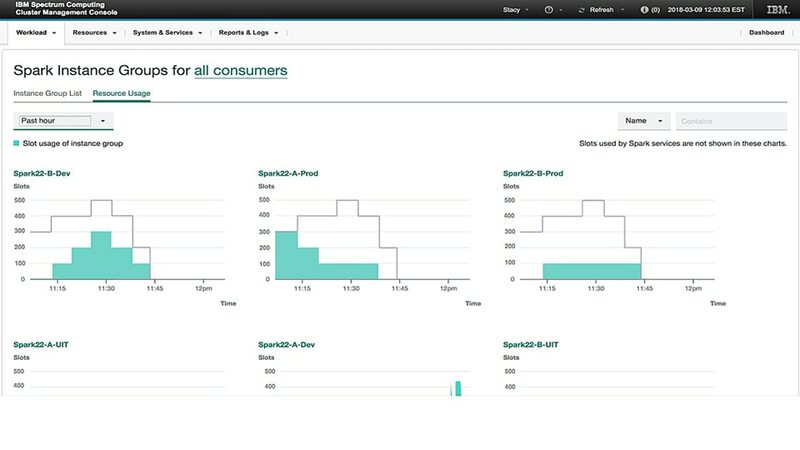 The included Spark distribution makes it easy to deploy a full analytics environment both for exploratory projects and production.